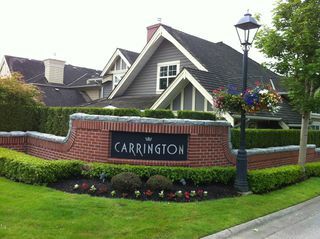 Carrington by Polygon in Morgan Creek! 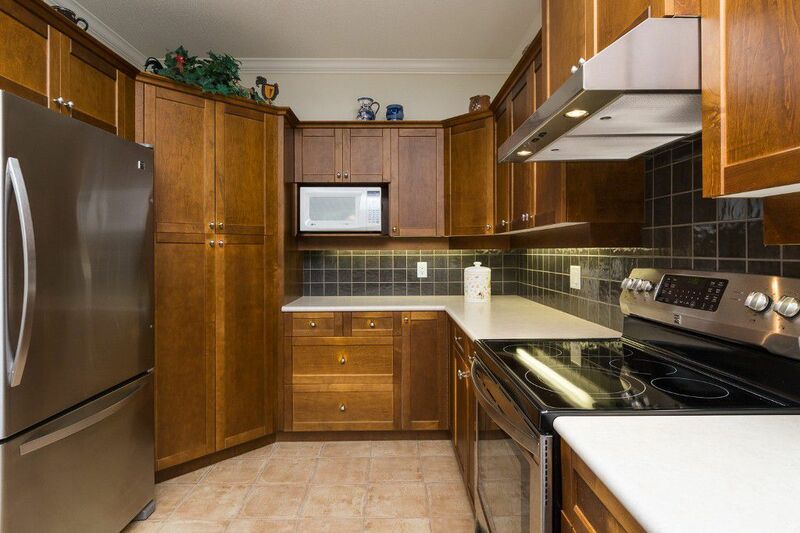 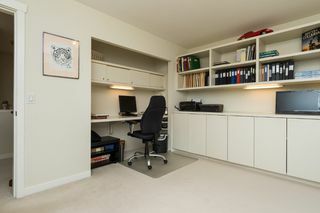 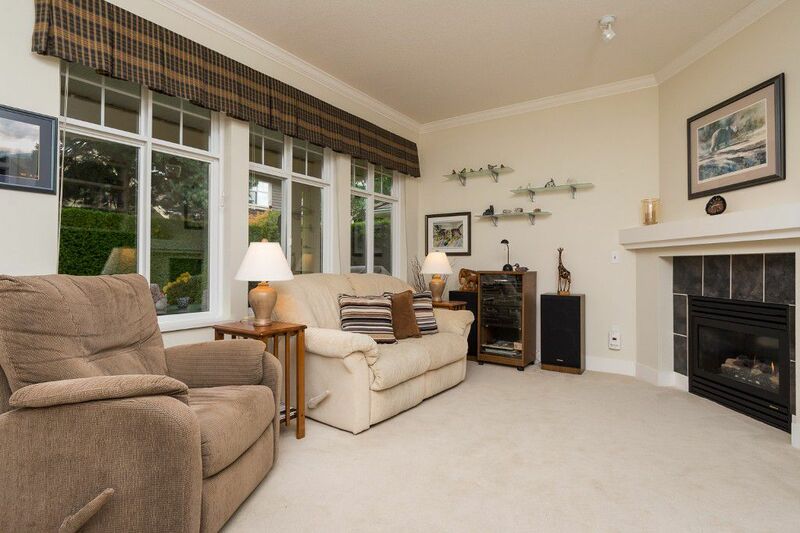 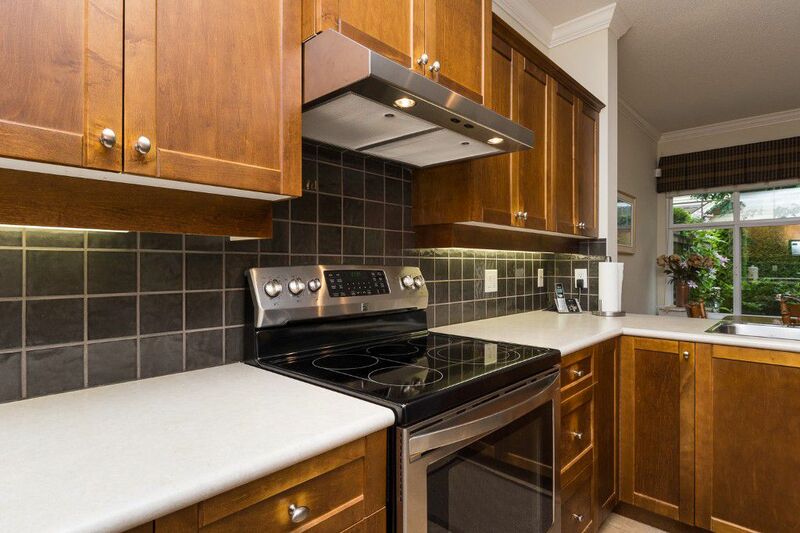 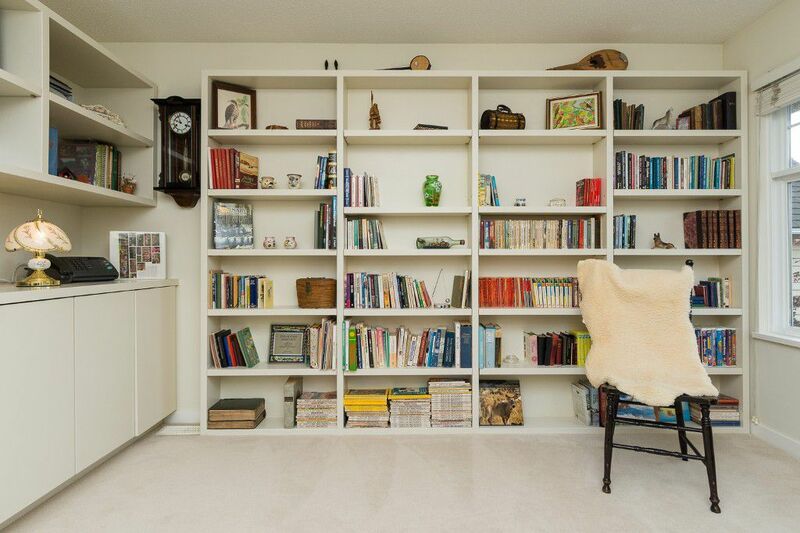 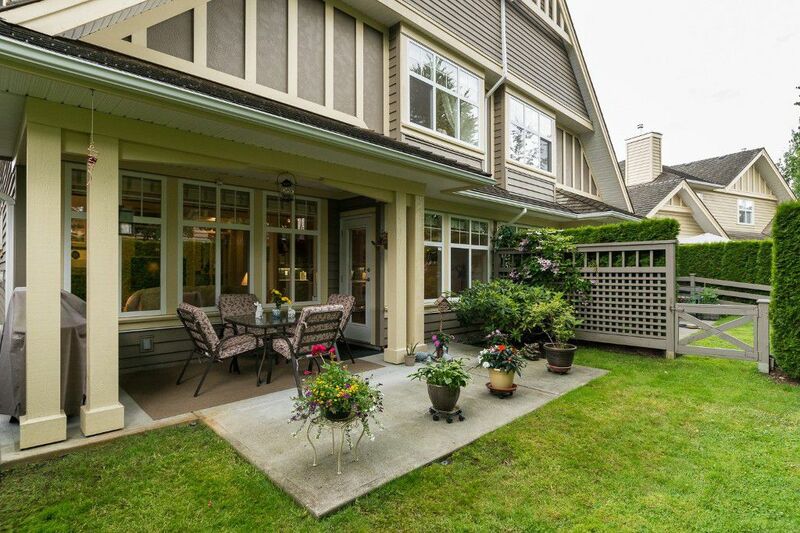 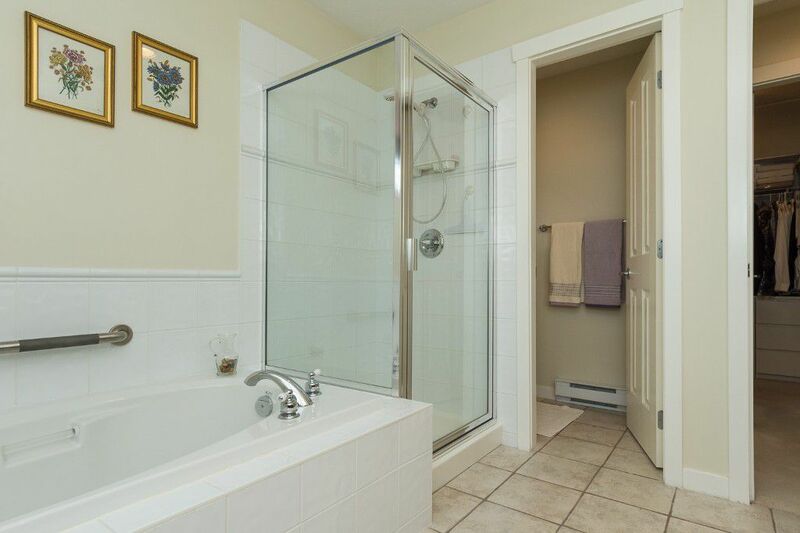 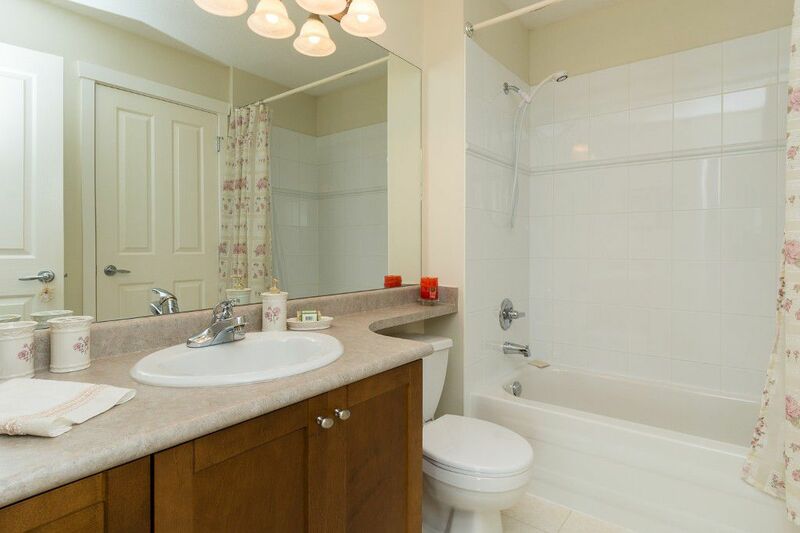 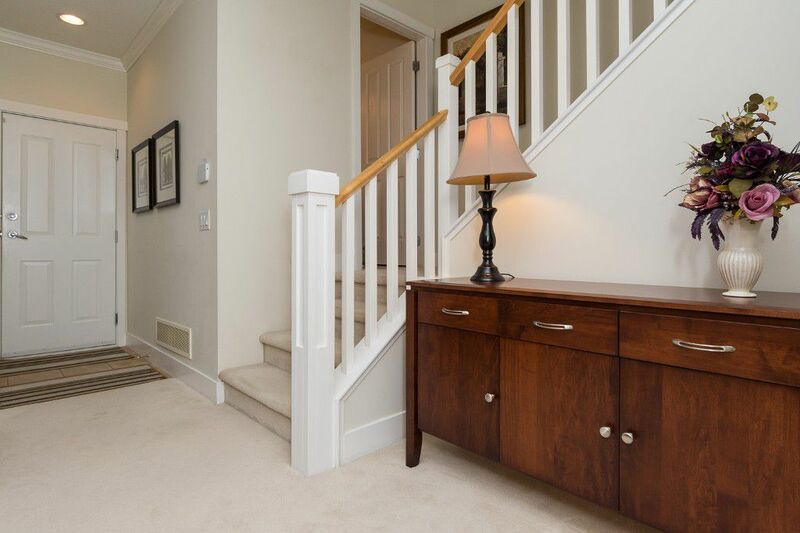 This luxury 3 bedroom Townhouse is in superior location of complex & in IMMACULATE condition. 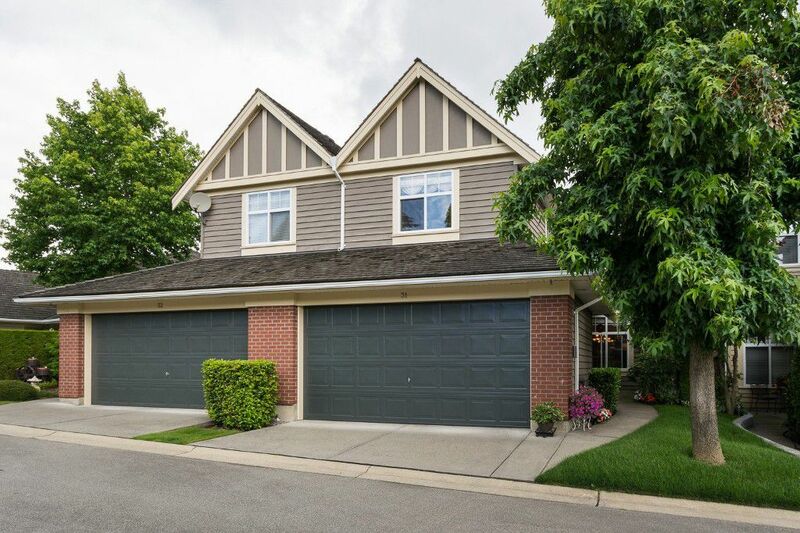 Features include dramatic vaulted ceilings, formal living & dining rooms w/skylight & beautiful solid wood cabinetry throughout. 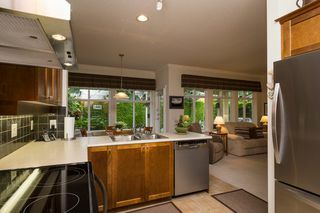 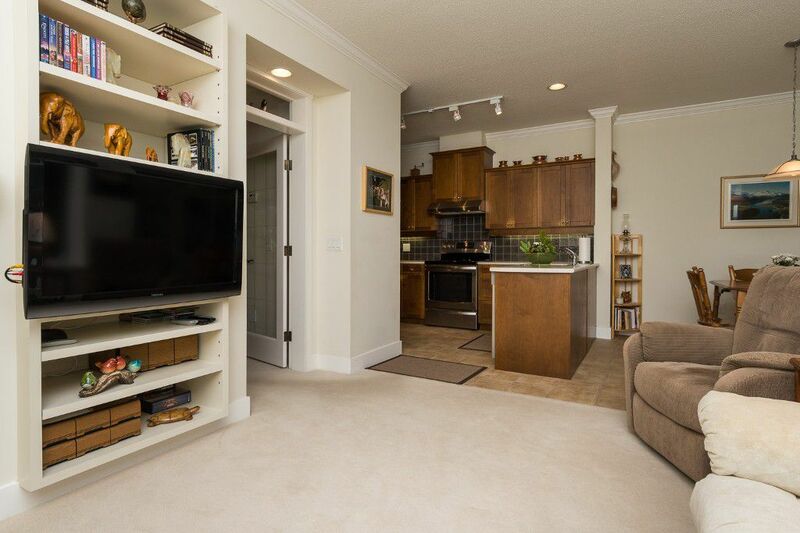 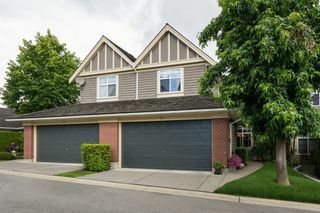 Spacious & bright open design kitchen with large pantry with pull out drawers and new high end SS appliances. 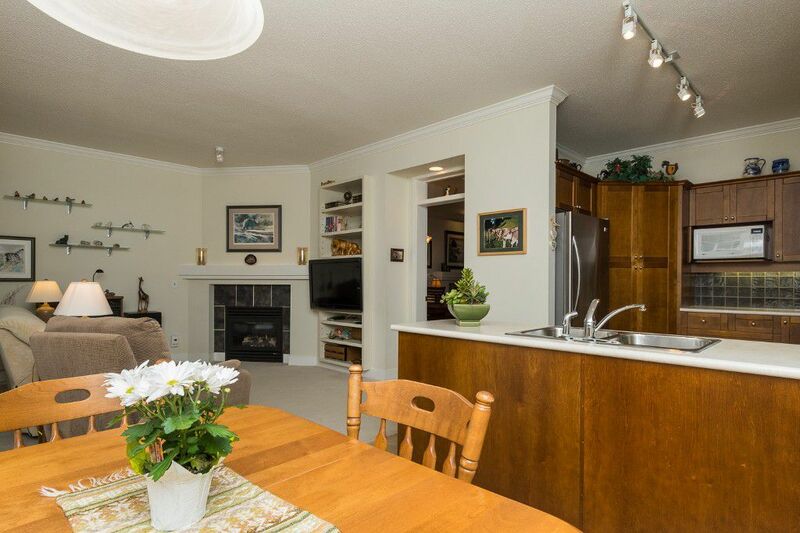 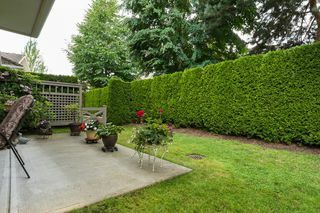 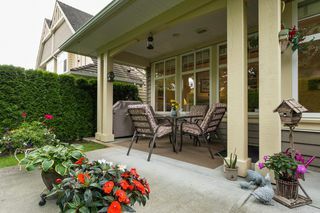 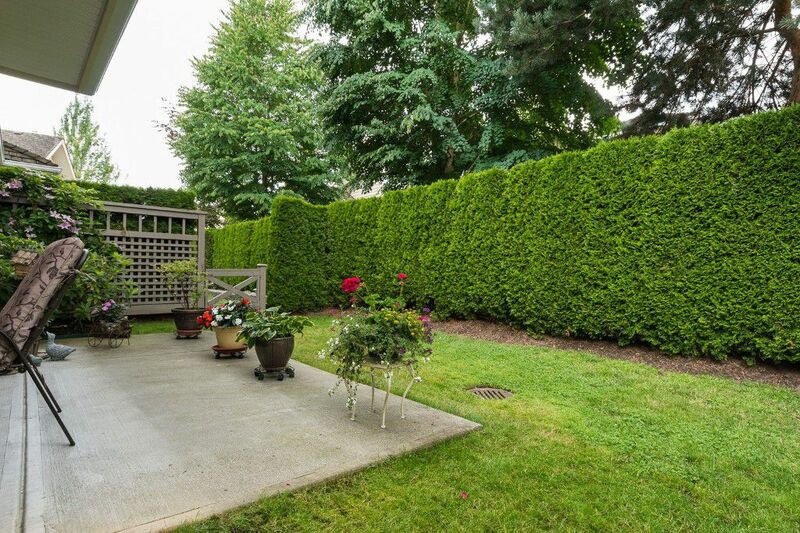 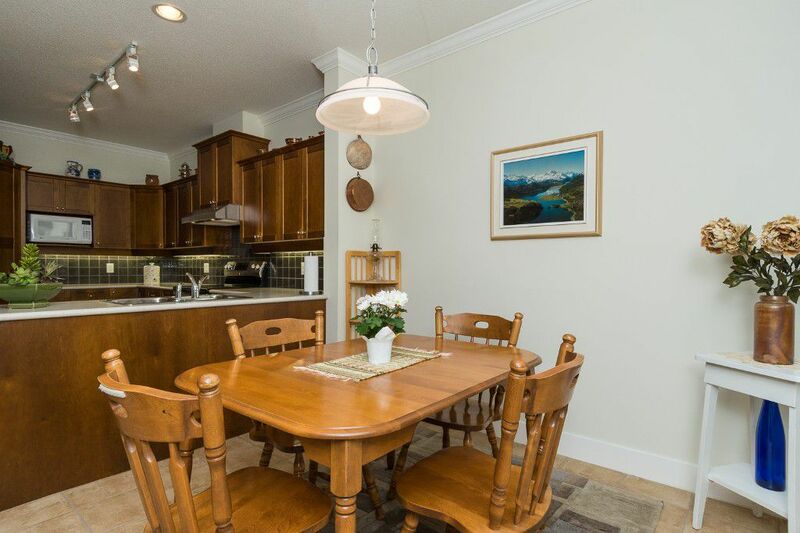 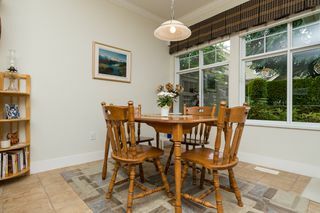 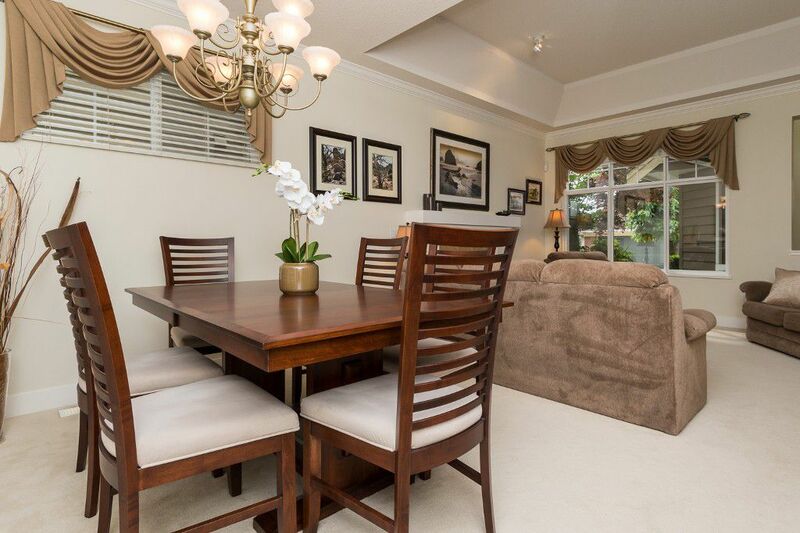 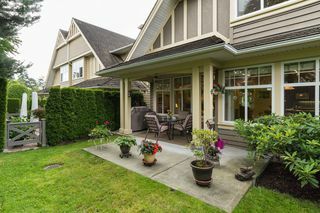 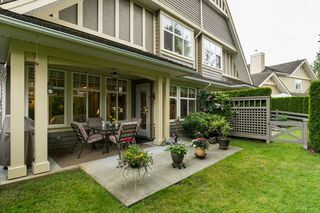 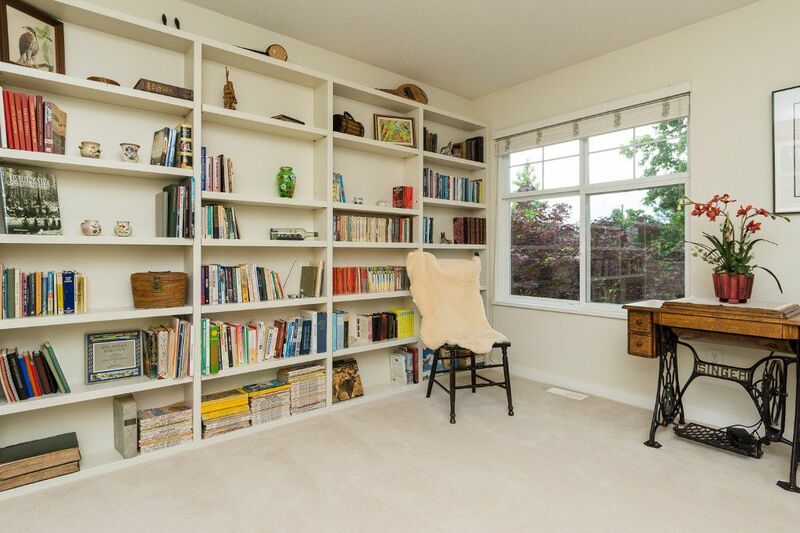 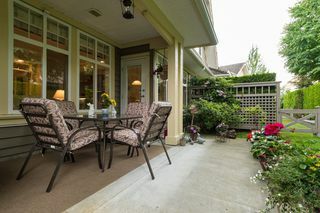 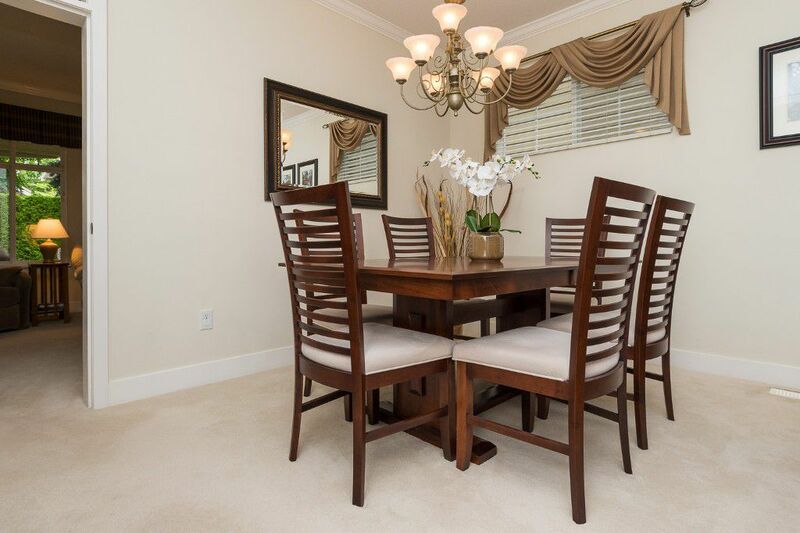 Eating area & family room open to PRIVATE fenced yard, beautiful garden & large covered patio, perfect to entertain! 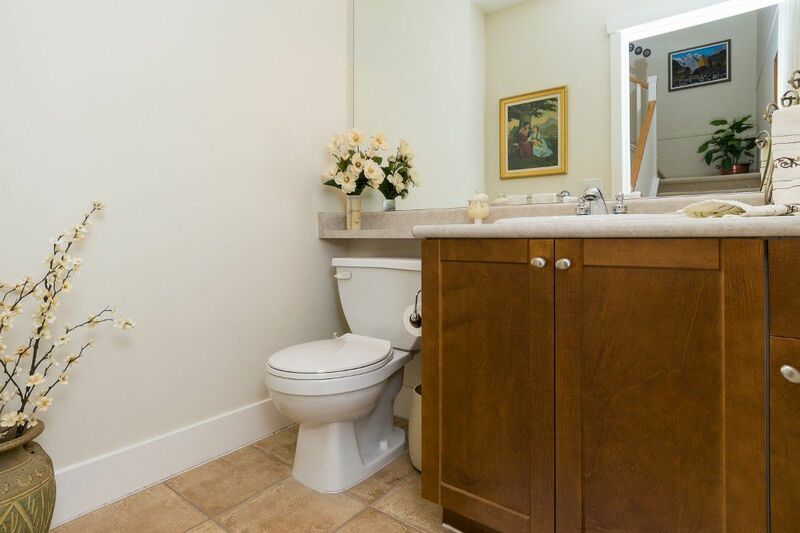 This Scarborough Plan has the largest Master bedroom retreat, w/huge walk-in closet, 5 pc bath, featuring closet toilet, separate shower, deep soaker tub & double sinks. 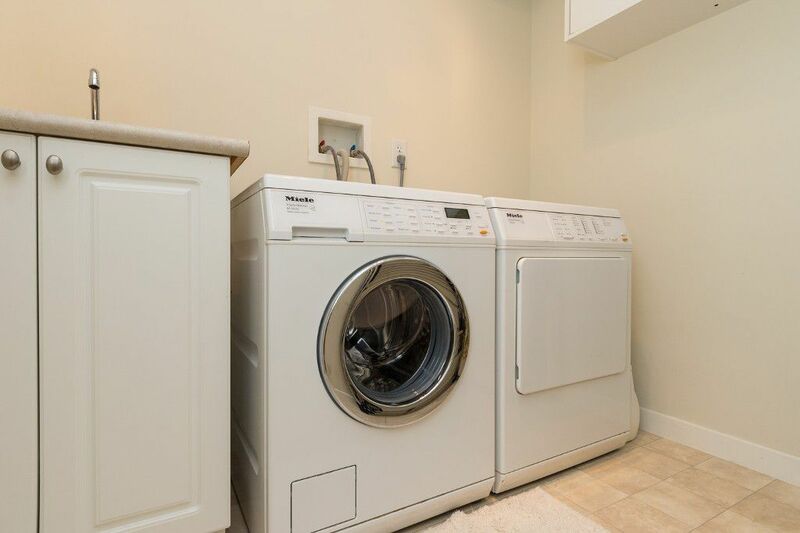 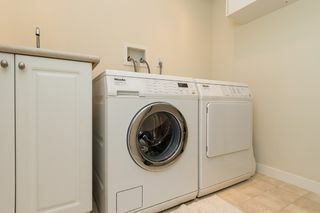 All appliances are enery efficient including the high end MIELE clothes washer & dryer. 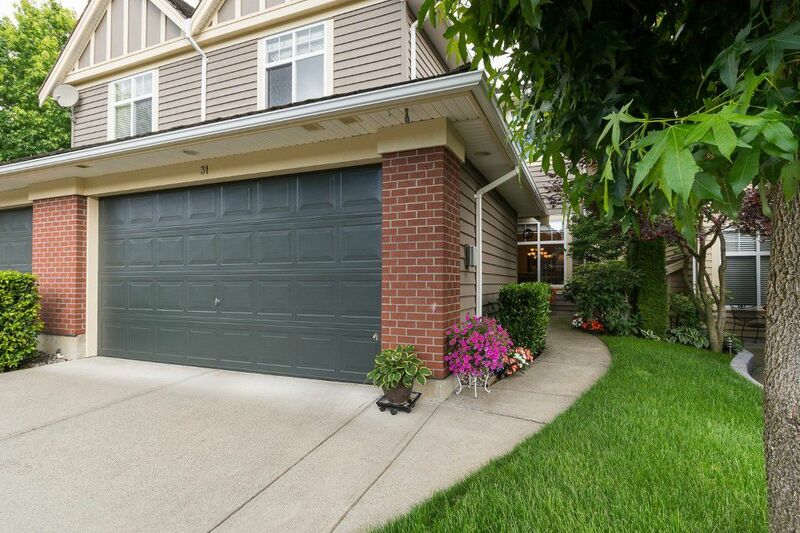 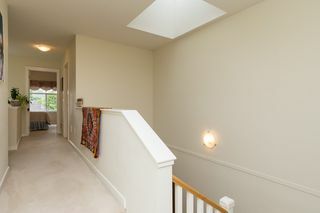 Convenient double garage, built-in vacuum & computerized in-ground sprinkler system for easy care of yard. 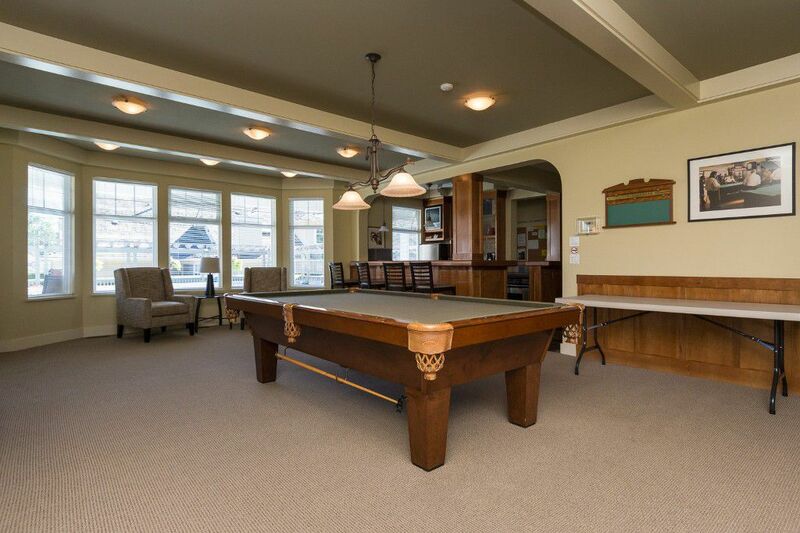 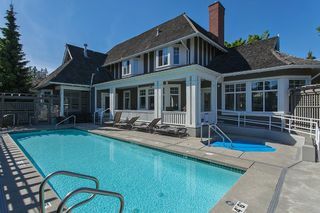 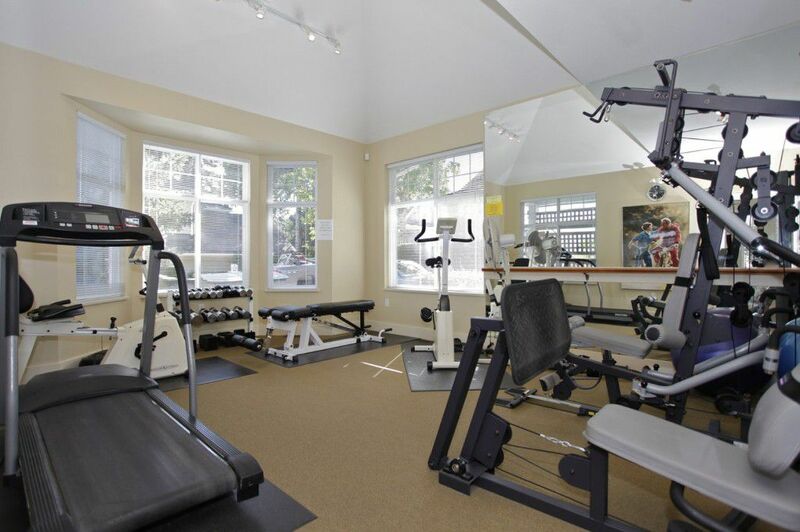 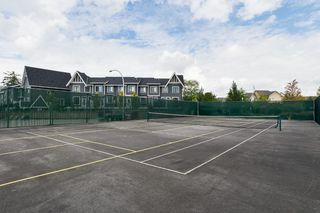 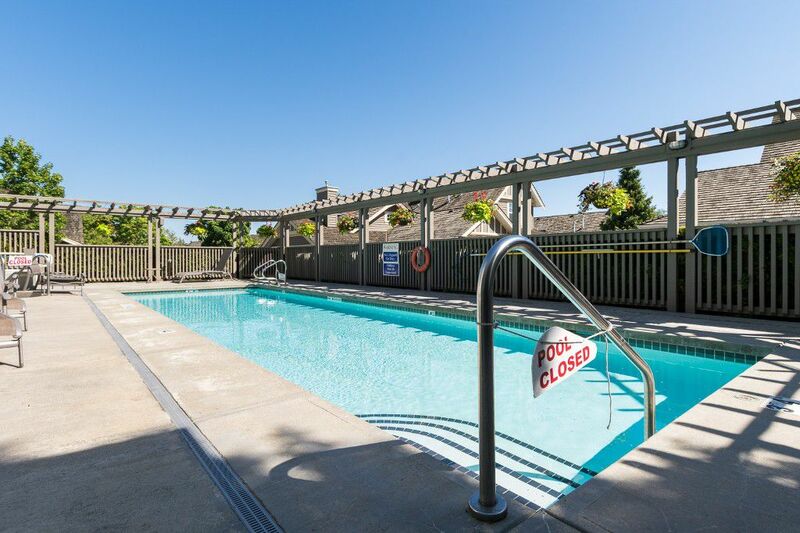 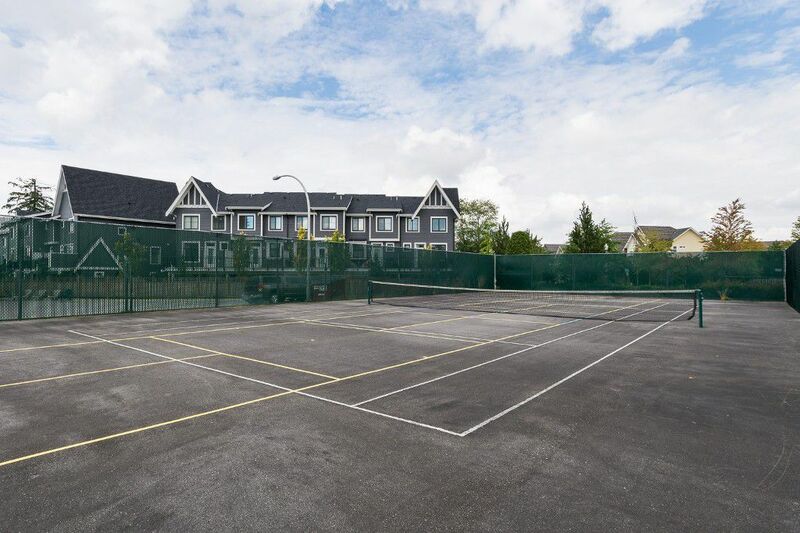 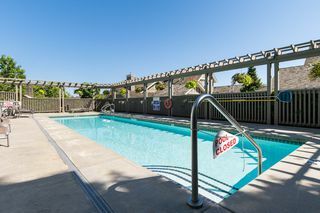 Outstanding resort-living amenities include tennis courts, pool, hot tub, exercise room, workshop, 2 guest suites & gorgeous clubhouse. 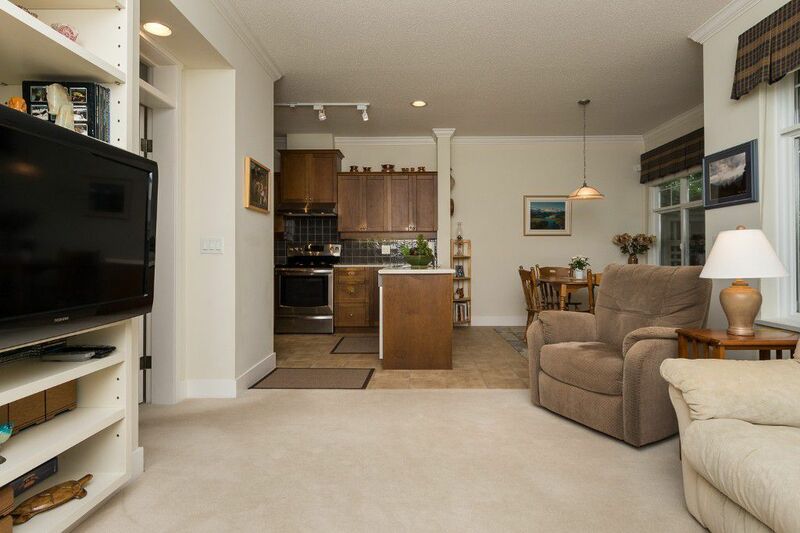 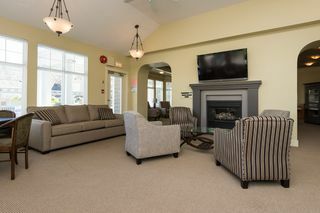 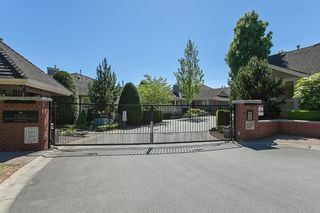 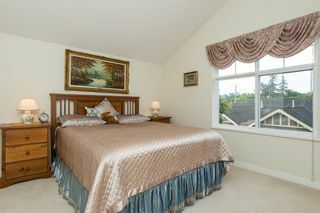 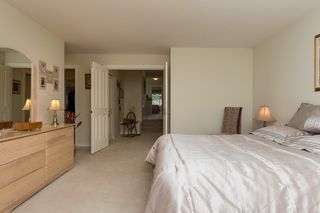 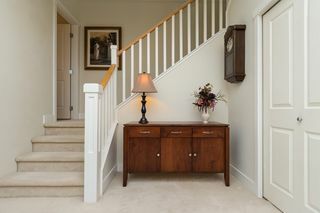 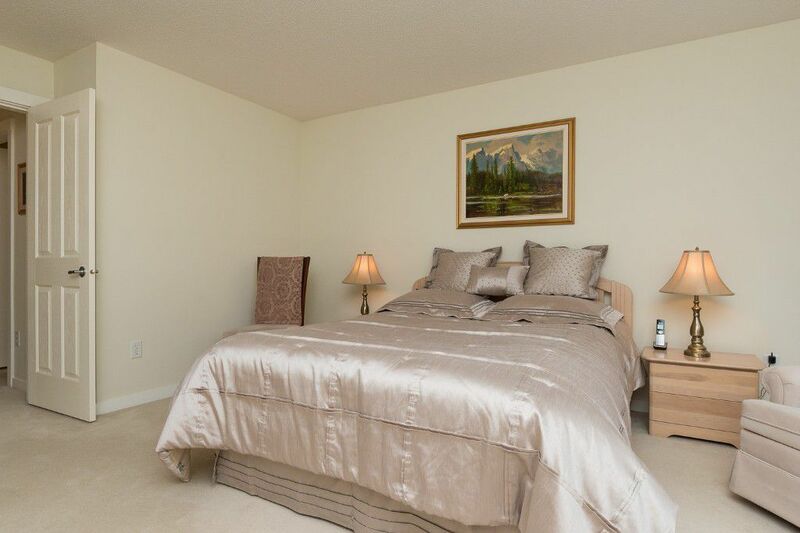 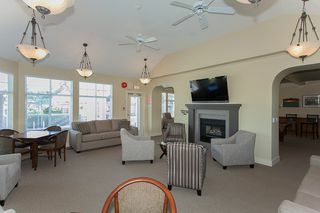 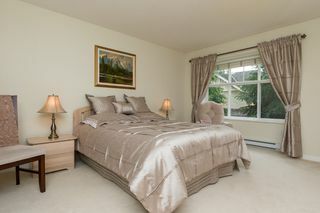 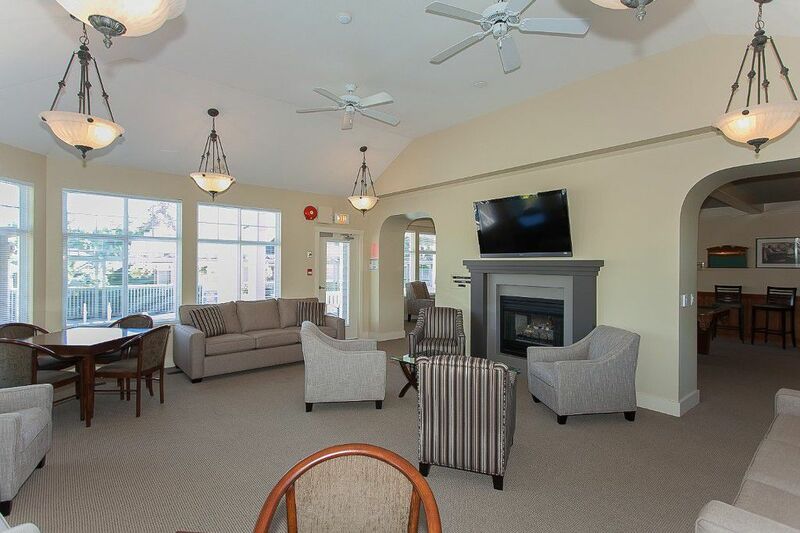 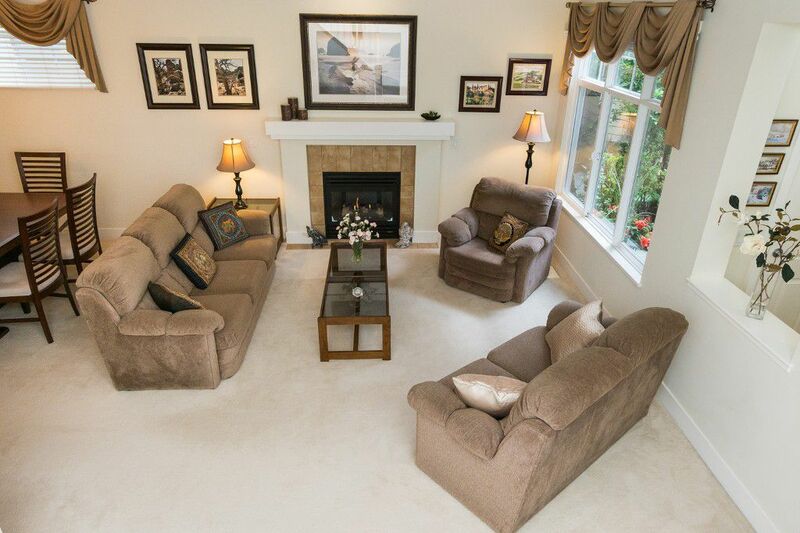 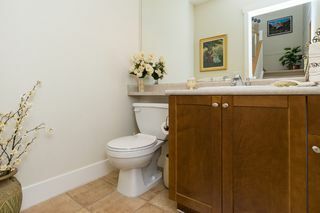 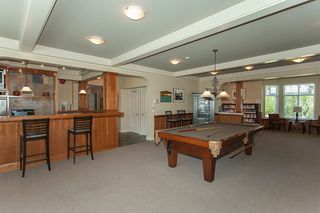 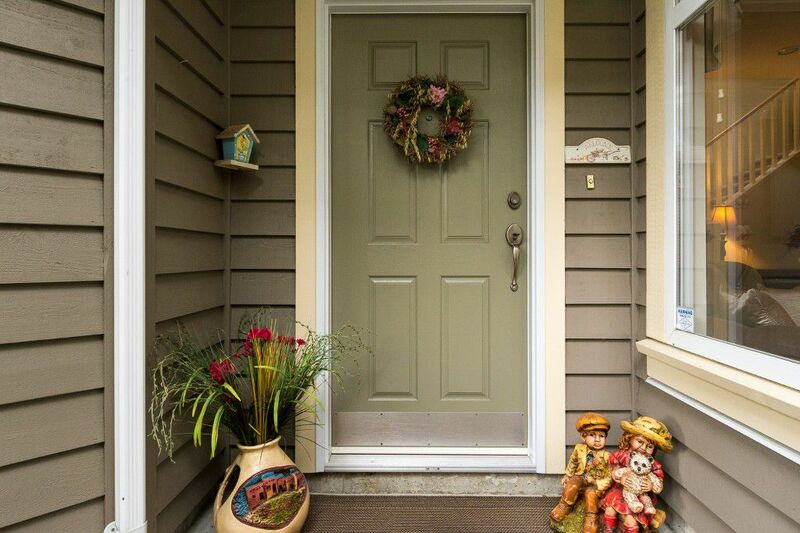 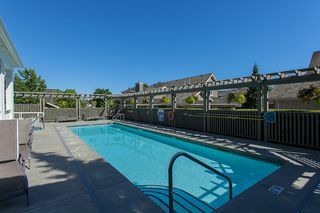 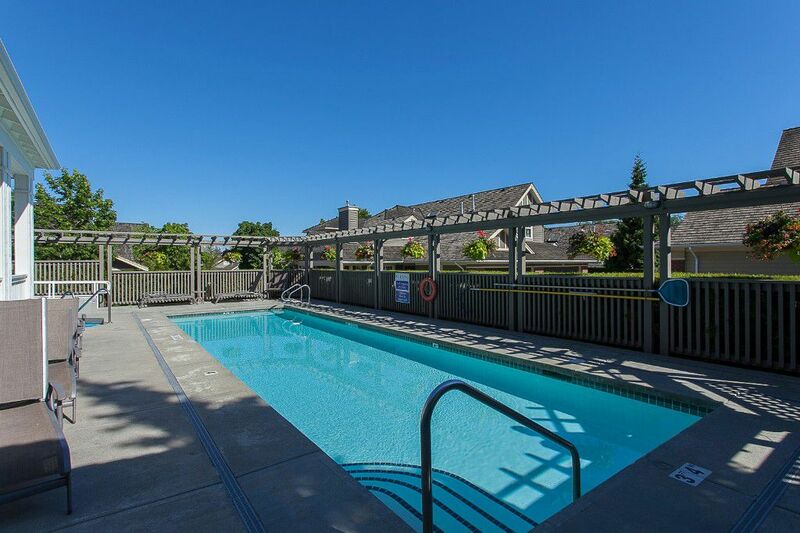 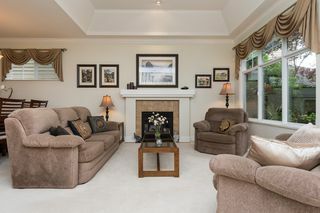 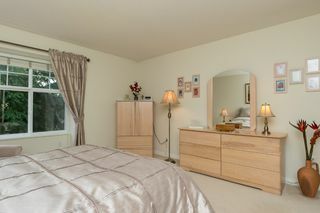 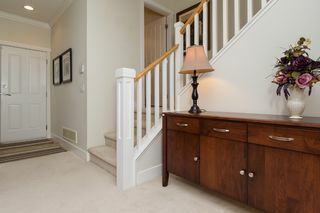 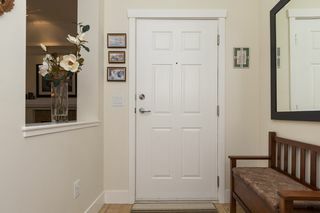 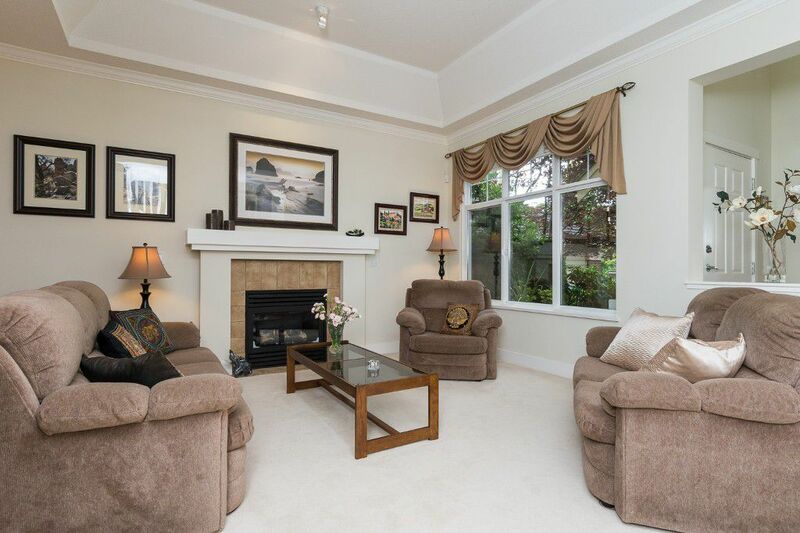 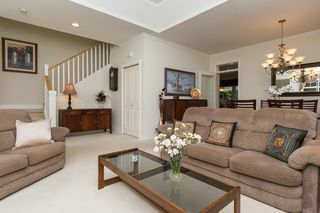 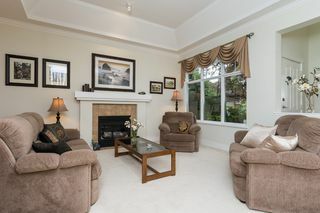 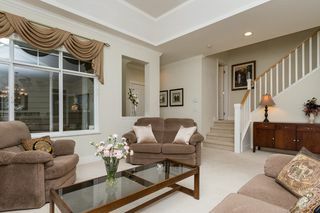 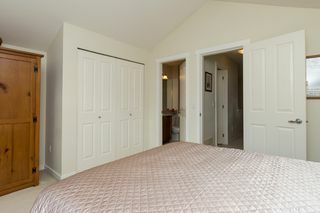 A private gated 19yrs+ community catered towards adult living. Extremely well run complex, pride of ownership is seen everywhere. 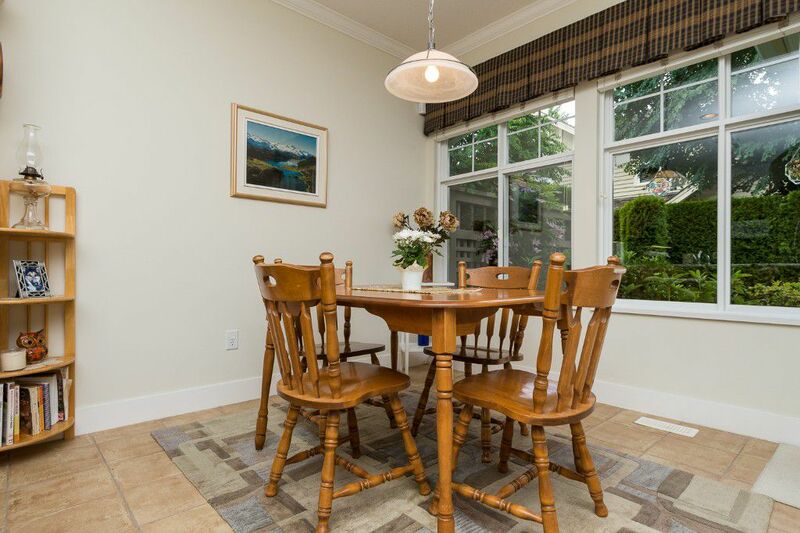 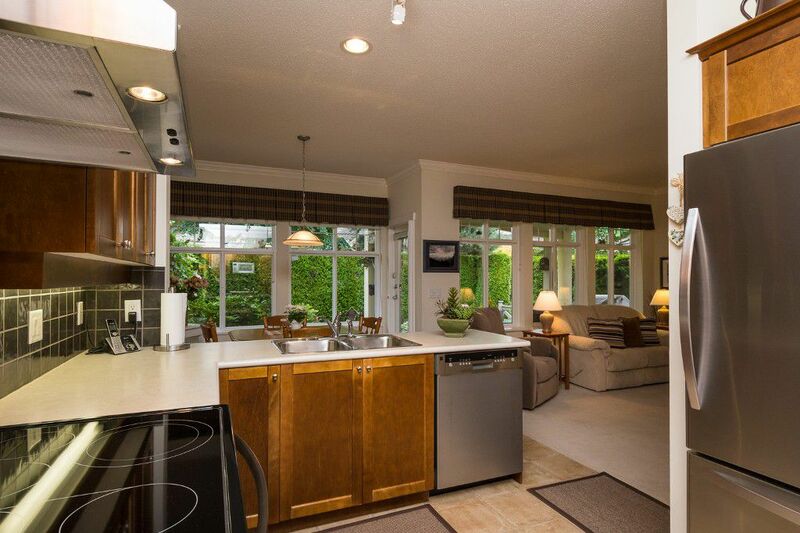 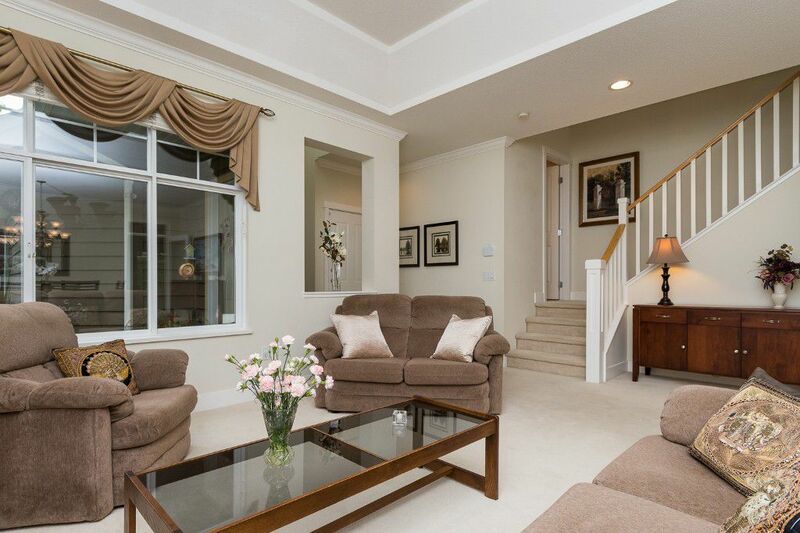 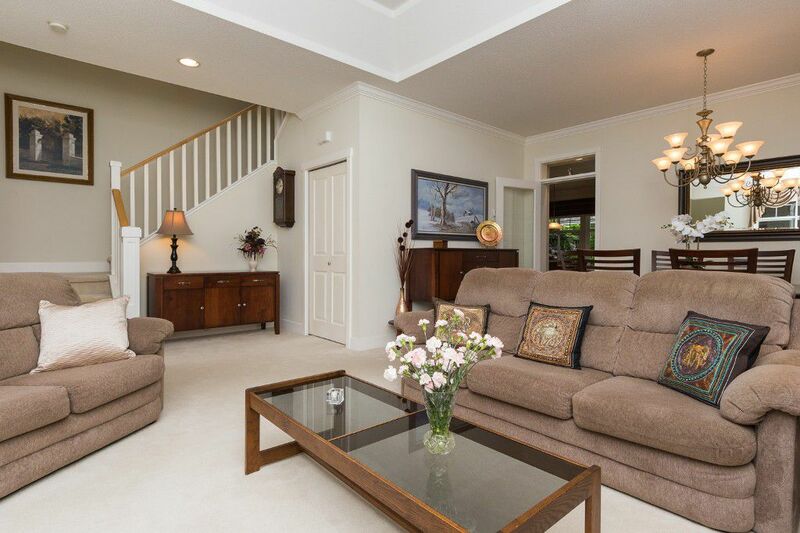 Excellent location, close to Morgan Creek Golf Course, Southpoint & Morgan Crossing shopping. Book your private showing today!